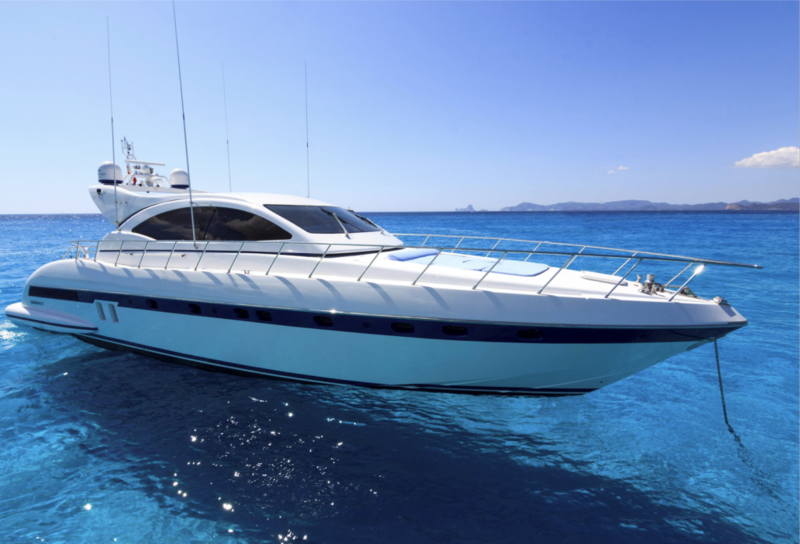 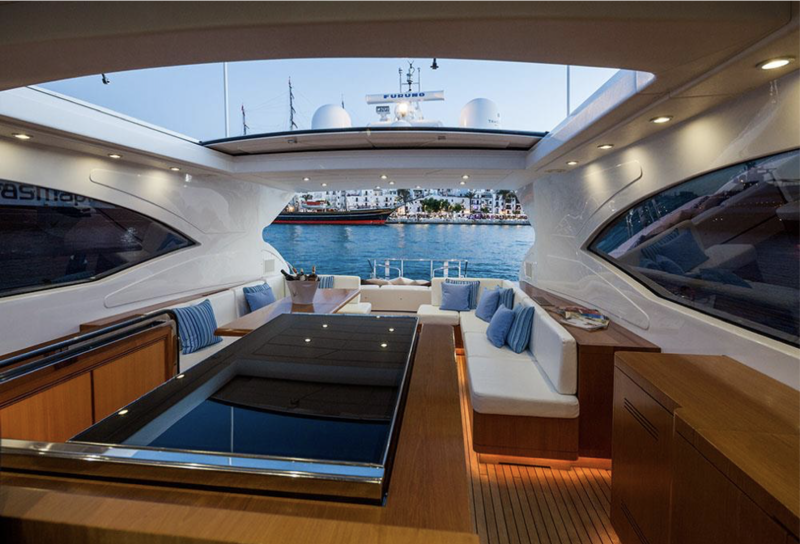 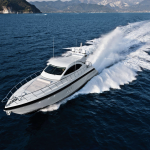 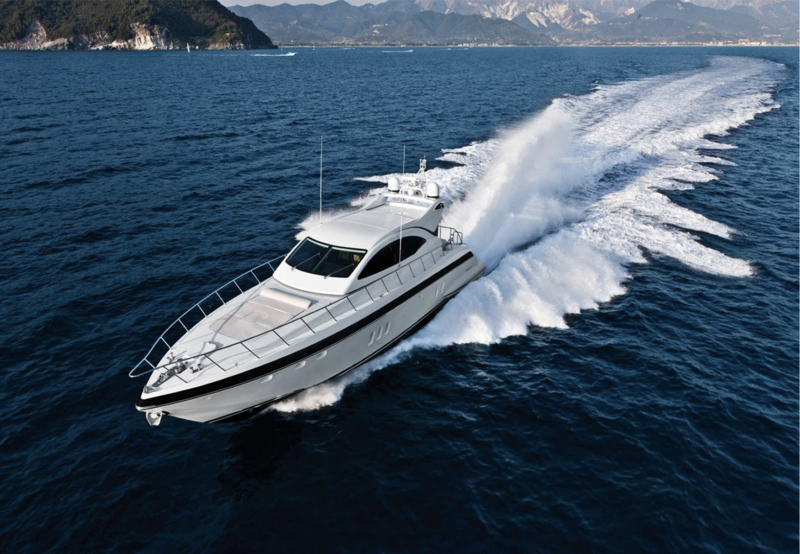 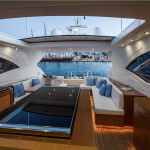 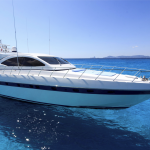 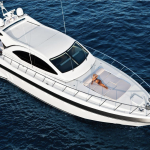 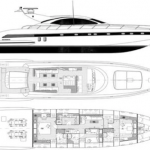 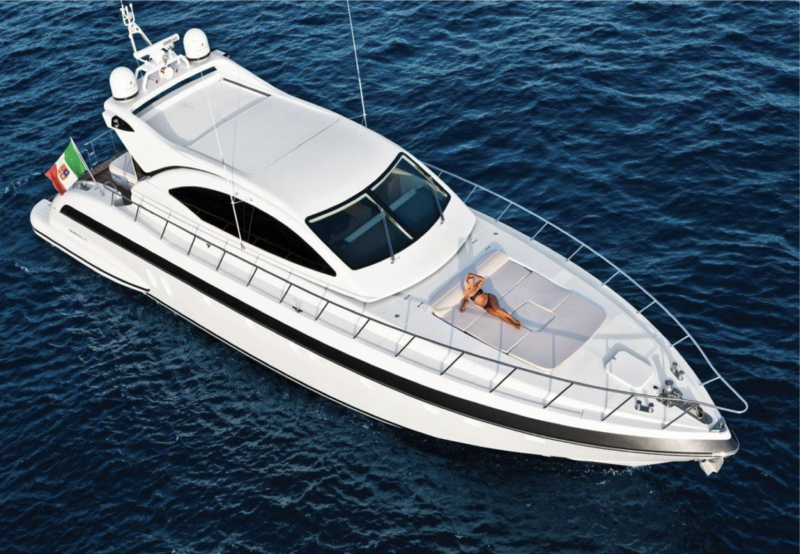 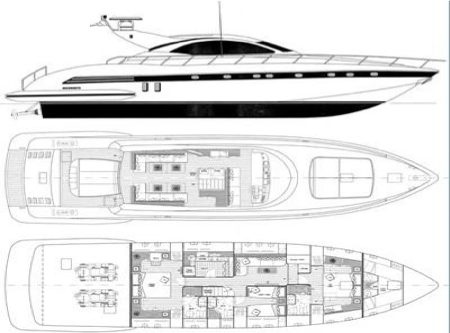 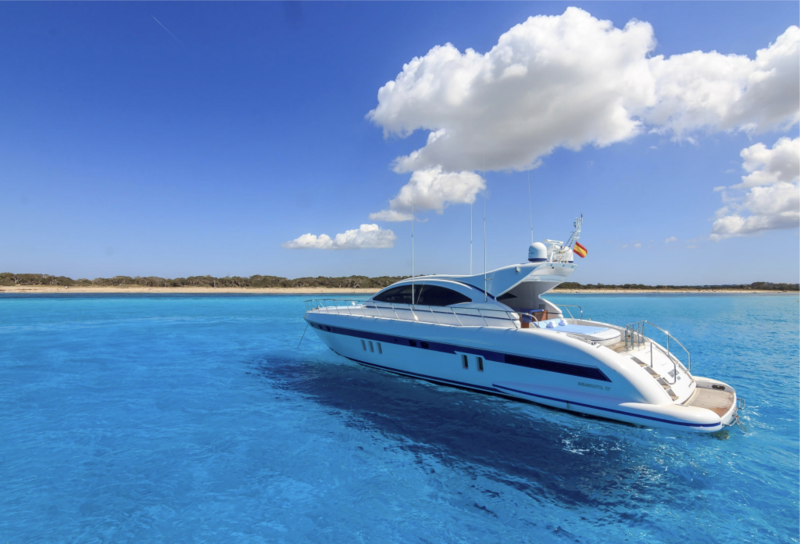 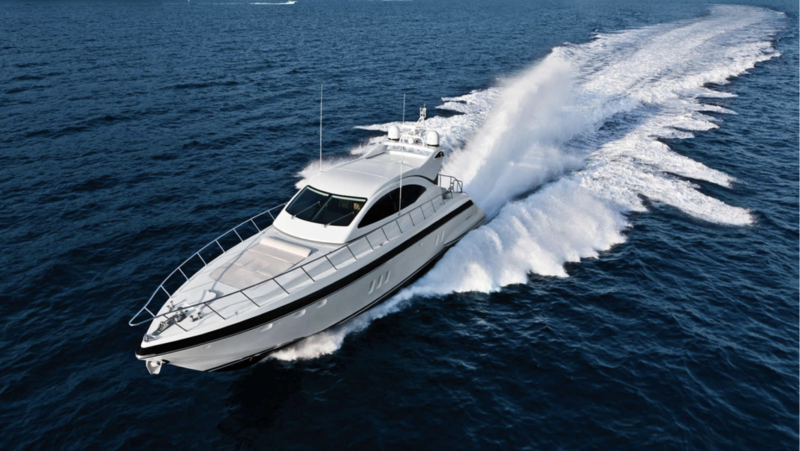 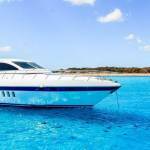 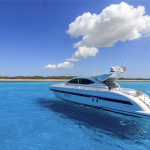 Overmarine Mangusta 72 – Boat and CO.
One of the especial features of this yacht is the large spaces for sun bathing on the Mediterranean sun. 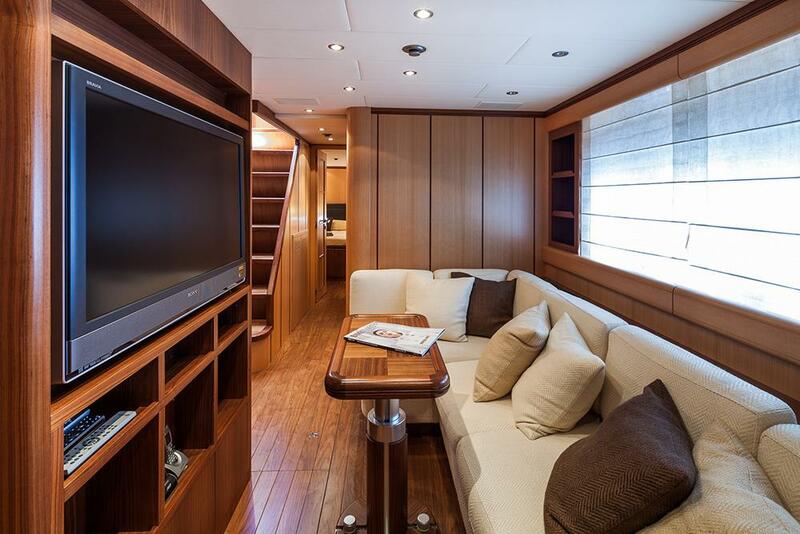 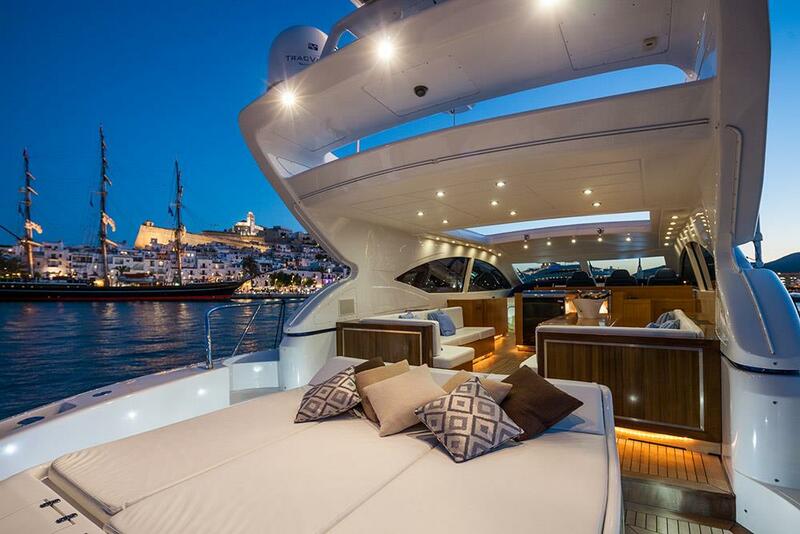 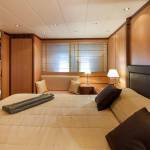 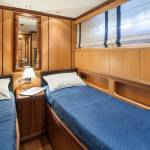 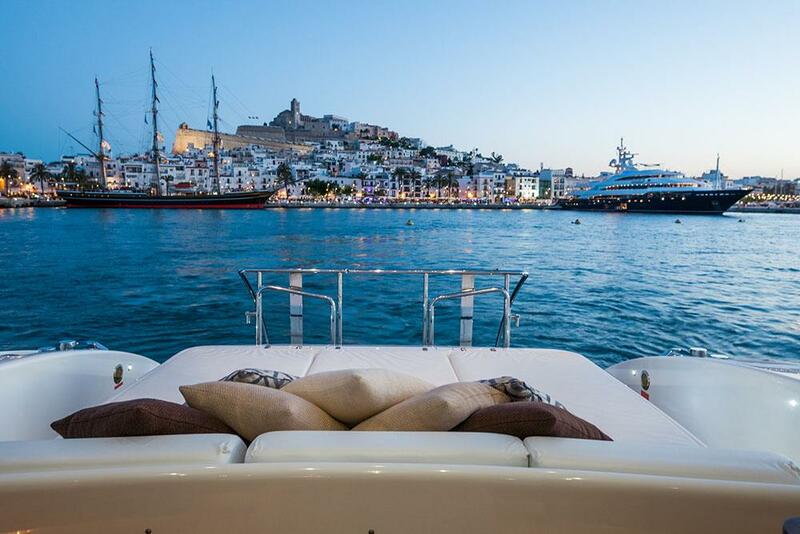 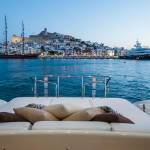 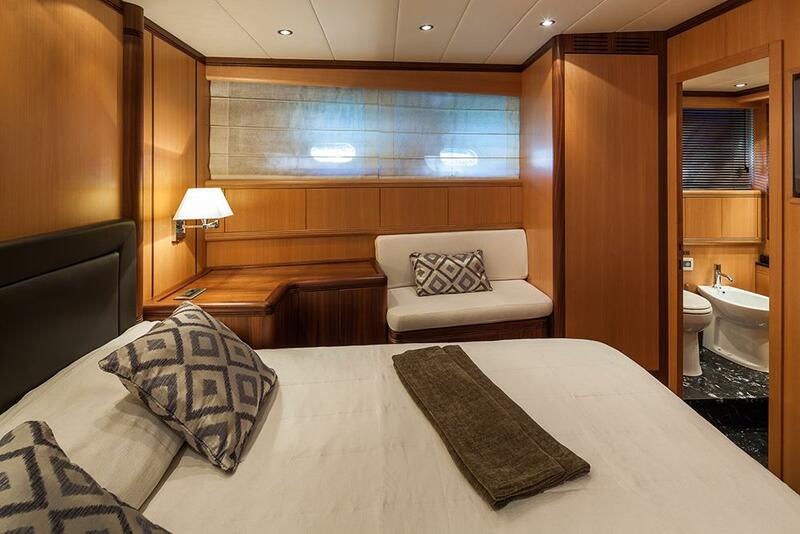 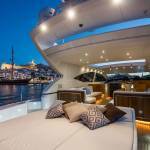 There are three staterooms on board accommodating up to six people. 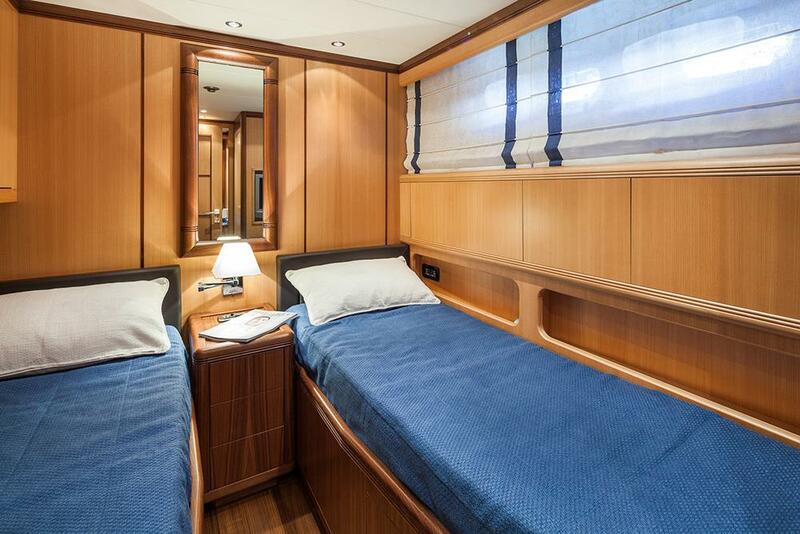 The master cabin and VIP cabin are both doubles, while the third cabin has twin beds. 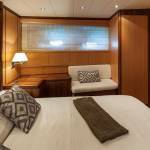 All cabins are air-conditioned and have private en-suites. 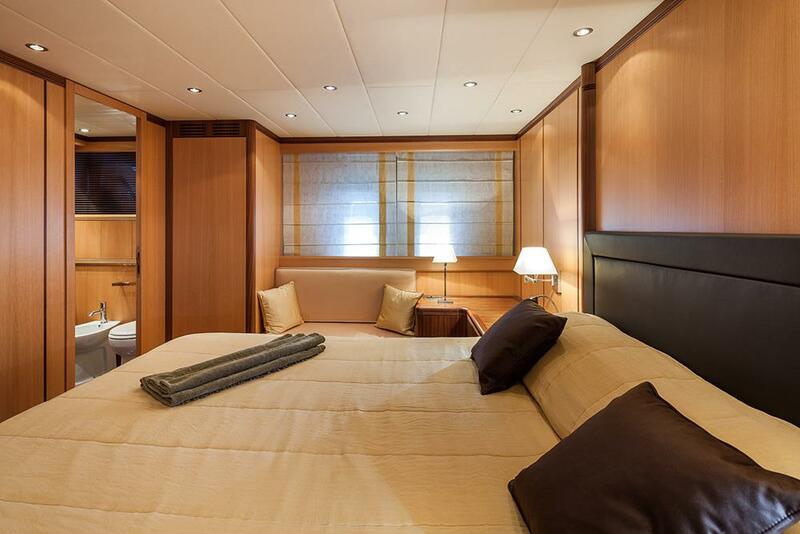 The interior décor in the cabins is light browns and is very modern and chic.